WOAHINK LAKEFRONT LAKE LEVEL HOMESITE. This is about as rare and desirable as you will find. 2.14 acre homesite right on Summerbell Arm of Woahink Lake. 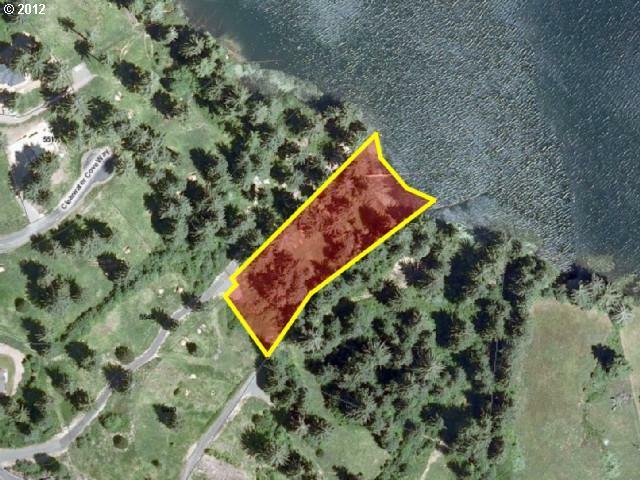 This homesite is lake level and very buildable with easy access to the clear waters of Woahink. It is located in a neighborhood of exquisite homes. This is where you want to build your lakefront home! Priced to sell!